Get down and dirty with this face melting sample pack of nearly 1200 royalty free neuro bass samples. 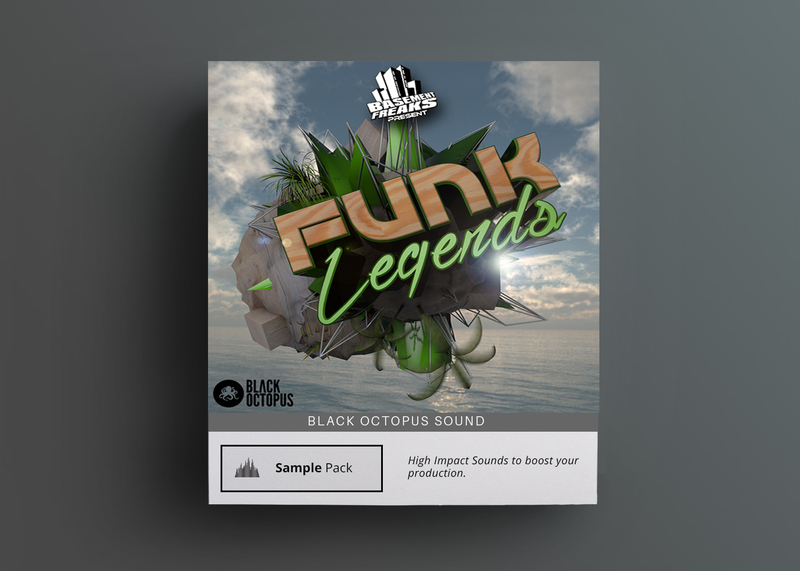 Weighing in at a massive 1.2 GB, this pack is stocked full of growling beast like textures and snarly basslines perfect for dubstep, drum & bass, complextro, or any type of music that calls for something gritty. 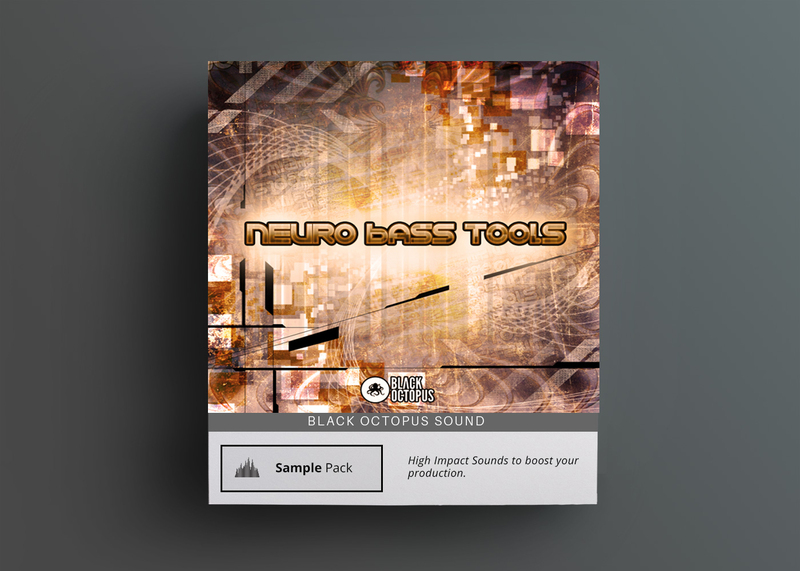 Get down and dirty with this face melting sample pack of nearly 1200 royalty free neuro bass samples. 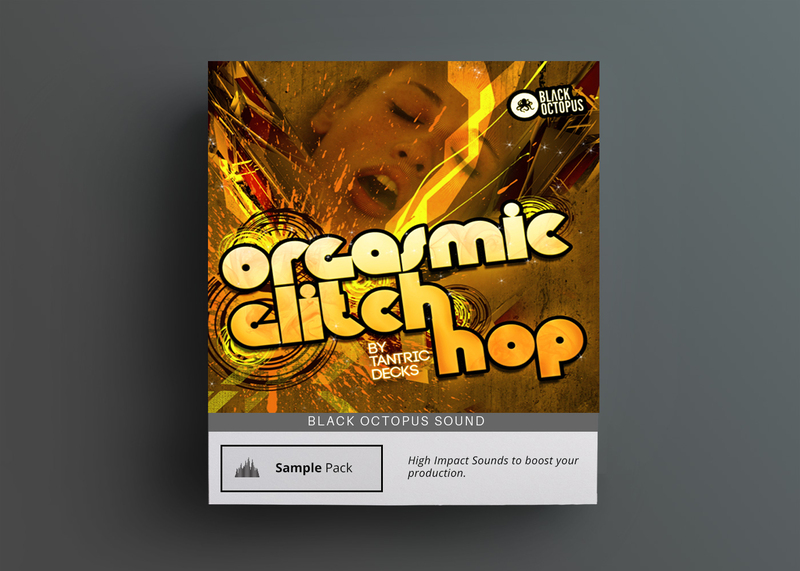 Weighing in at a massive 1.2 GB, this pack is stocked full of growling beast like textures and snarly basslines perfect for dubstep, drum & bass, complextro, or any type of music that calls for something gritty. Hours of painstaking resampling techniques have been used to obtain these highly desirable tones and little or no additional processing will be needed to bring them to life in your tracks.